I would die if it would allow me to touch you. That is my love. 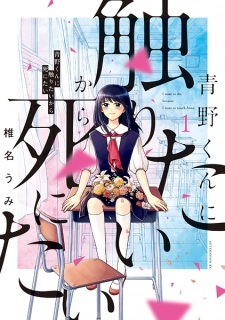 The airheaded girl Yuri and her boyfriend Aono had a perfectly normal relationship until one day Aono suddenly "passed away"… They will never be bound together, and they cannot even touch. Check out their haphazard and almost too sincere love story. 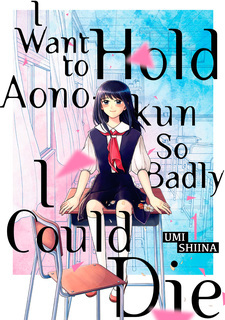 Aono-kun ni Sawaritai kara Shinitai has been digitally published in English as I Want to Hold Aono-kun so Badly I Could Die by Kodansha Comics USA since October 24, 2017.